Subaru wreckers Perth buys any Subaru cars or SUVs , any make, any model, any age, any condition. Anything is considered. We pay instant cash at top prices. 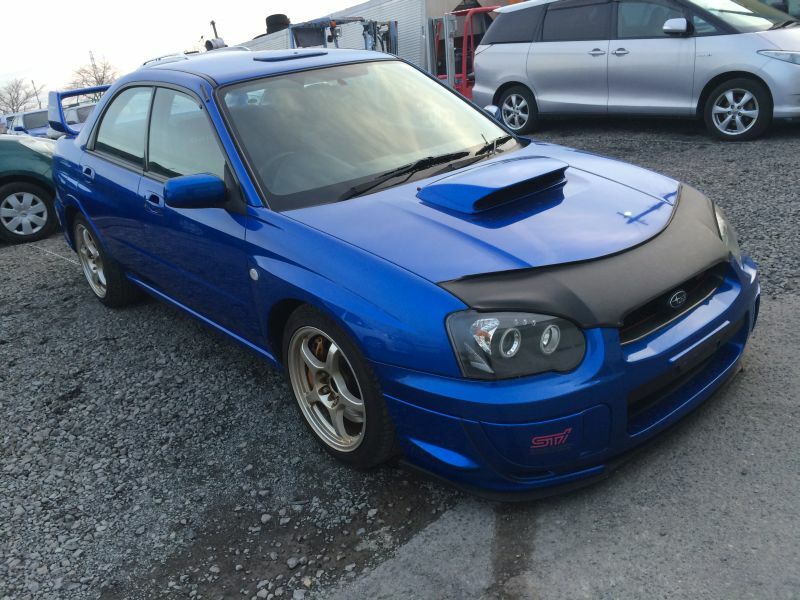 Car wreckers Perth is the safest and easiest way to selling you Subaru. No expense, No time wasters, No hassle, No fees. we cover all areas in Perth and surrounding areas. As well as a huge stock of Subaru spare parts in Perth we also have a huge range of second hand wheels, rims, tyres and car batteries. Are you looking for a replacement Subaru door or mirror? We can help find the right spare part for your Subaru and get you back on the road sooner. Subaru wreckers Perth have many years experience in the industry and specialize in Japanese vehicles, all makes and models, from the year 1990 up to current 2018 models. WA wreckers are Subaru wreckers Perth that specialize in dismantling all makes and models of Subaru cars & SUVs. So if you’re looking Subaru car parts online, WA wreckers have a massive range of Subaru parts & spares for every type of Subaru owner. If you drive a Subaru, there is only one place to call in Perth for all of your spare parts. As one of Western Australia’s newest Subaru specialist dismantlers, Subaru wreckers Perth is quickly developing a reputation for being the go-to dealer for a massive range of affordable recycled Subaru spares. We know you want the best for your car to keep it running reliably. That is why you can count on Subaru wreckers Perth to supply you with top quality used Subaru parts to get your Subaru back on the road. Call today and find what you need fast! With a growing range of stock, from ‘90’ Legacys up to the current XV crossovers Subaru has to offer, Subaru wreckers Perth is sure to have just what you need. We are rapidly becoming the preferred supplier for all the major insurance companies, panel beaters and mechanical garages around Perth. If there is something we don’t have, we will do our best to source it! Subaru wreckers Perth are Subaru engine and gearbox specialists! Mechanical Parts: Engines – Gearboxes Transmission – Control Arms – Diffs. Electrical: Stater Motors – Alternators – Switches – Combo Switch – Car Audio. Find your nearest Subaru salvage yard: Subaru wreckers Melbourne, Subaru wreckers Brisbane, Subaru wreckers Auckland, Subaru wreckers Christchurch, Subaru wreckers Hamilton. This entry was posted in car parts and tagged Forester, forester wreckers, Impreza, impreza wreckers, Legacy, legacy wreckers, Outback, outback wreckers, subaru auto wreckers, subaru dismantlers perth, subaru forester wrecking perth, Subaru part wreckers, Subaru RECYCLERS Perth, Subaru used car parts Perth, Subaru wreckers BRZ, Subaru wreckers Levorg, Subaru wreckers Liberty, subaru wreckers maddington, subaru wreckers osborne park, Subaru wreckers Perth, subaru wreckers rockingham, Subaru wreckers WA, subaru wreckers wangara, Subaru wreckers WRX, Subaru wreckers XV, WRX, wrx wreckers on February 4, 2016 by Wawreckers.